Mr. Shea began his practice in 1972 in New York City in the areas of commercial litigation and corporate transactions. He was subsequently appointed an Assistant Attorney General for New York State in the Environmental Protection Bureau, and later was appointed Counsel to the White House Council on Environmental Quality. Mr. Shea’s practice involves real estate development and transactions of all kinds, commercial litigation, corporate transactions, environmental law, and estate planning for his individual clients. Mr. Shea has received Martindale-Hubbell’s highest rating for attorneys (AV Preeminent). 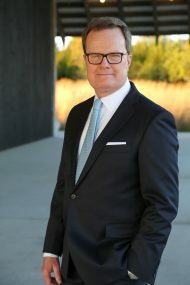 He has also been selected By Martindale-Hubbell as one of the “Long Island’s Top Rated Lawyers” and one of the “Top Rated Lawyers in Real Estate Law”.